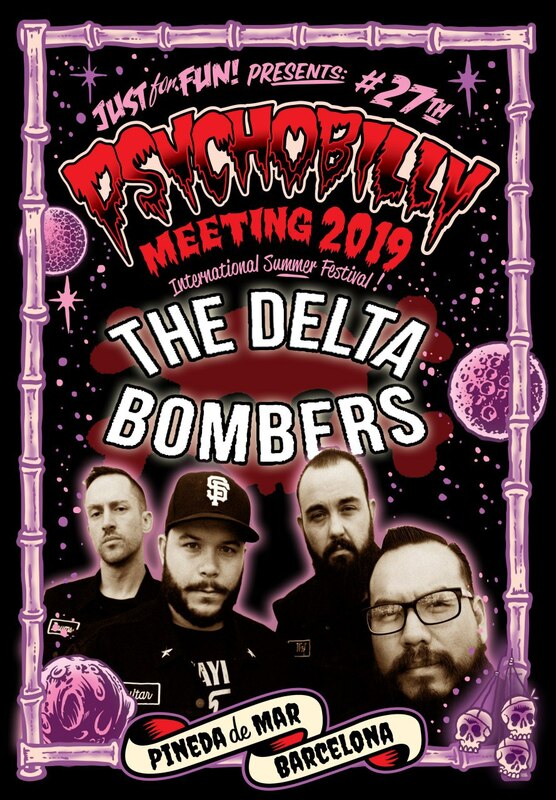 For more than 10 years, The Delta Bombers have been on the road to show the world their own way to do rockabilly ! Since they started they kept their own original style, blended of brightness, force and harmonious sounds. We had them four years ago and we have to say they were one of the revelation bands of that year ! From then, they have grown and grown, having a big successes in all the Rockabilly festivals that they have played ! Now they have a legion of fans who enjoy their rude shows especially their great frontman Chris Moinichen, leaves his soul on stage every time they perform. They belong to Wild Records and they are coming straight from the city of lights, Las Vegas. They are excited to come back to present us their last new record !! 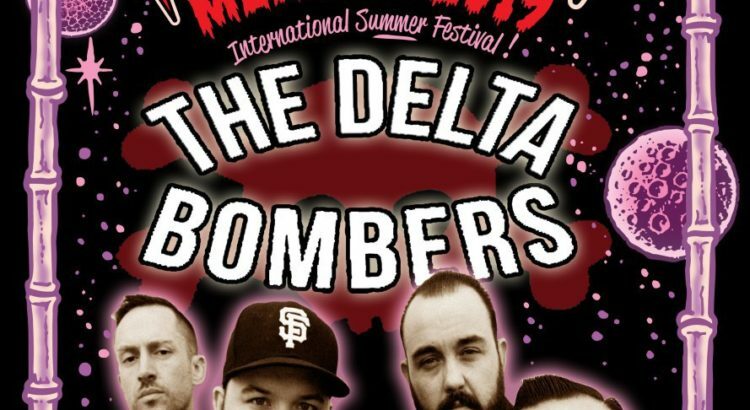 THE DELTA BOMBERS !! !